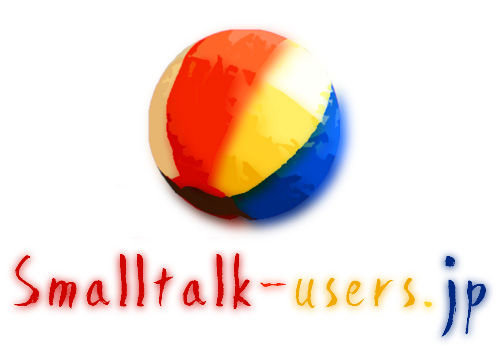 I will talk about "Matriona", a module system for Squeak/Smalltalk, which is similar to Newspeak. The two main ideas of Matriona are "class parameterization" and "class nesting". They allow programmers to write mixins, to organize their classes hierarchically, and to use class hierarchy inheritance. I will show examples for both of them and explain how Matriona can be used to write more modular Smalltalk code. newapplesho published Matriona | 第94回Smalltalk勉強会.